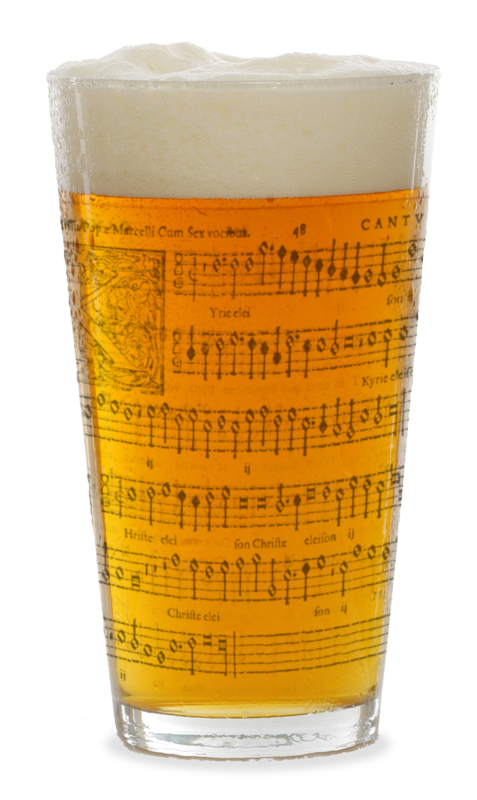 Tuesday’s Christmas Counterpint in the Cafe will be the last of our come-&-sing-&-drink events for the year and will include some traditional carols alongside seasonal Renaissance motets and Bach chorales. There’s still room for a couple of sopranos and altos so sign up quickly if you don’t want to miss out on what has undoubtedly become one of the highlights of the PDtP/Counterpint year. On other matters, thanks to all who have signed up to the Borough Market carols next Thursday at 5pm. I can confirm now that the event will definitely be going ahead and I’ll be in touch with the full details and links to the scores in the next day or so. There’s still time to register your interest (it would be good to see a few more sopranos and tenors) so use the form on this page to let me know your details before midday tomorrow.